Ivinghoe Turf has been established for over 30 years, and during that time, has been delivering turf to the Potters Bar area. All our turf is grown in Ivinghoe on our land, just over 30 miles away from Potters Bar. Ivinghoe Turf is a family run business with a great reputation for fantastic service and great products. Our website features a handy turf calculator allowing you to calculate how much turf you require for your garden lawn. Once you have carried out the calculation, simply add the first 2 letters of your postcode for a price inclusive or delivery to the Potters Bar area. Alternatively, you can collect the turf from us in Ivinghoe. 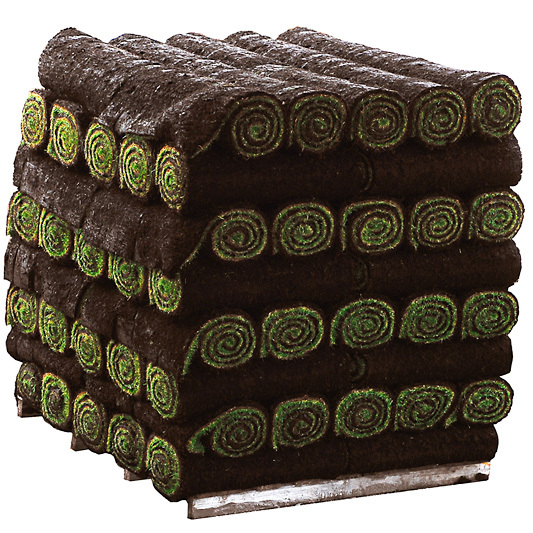 We can deliver our quality lawn turf direct to your Potters Bar address to help you to create your perfect garden. As well as featuring our handy turf calculator, our website also includes a topsoil calculator, allowing you to calculate how much topsoil you require. 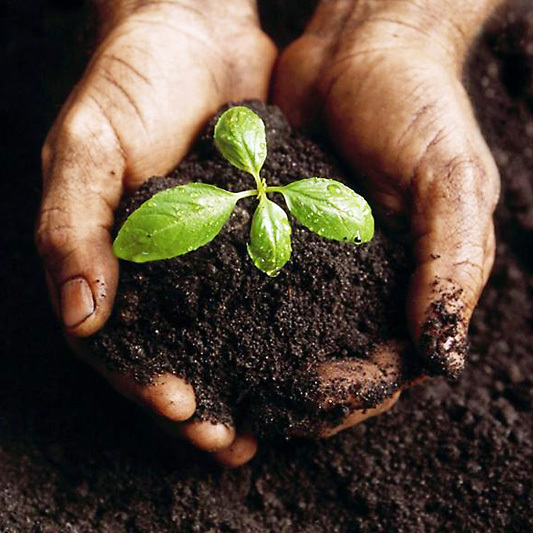 Topsoil is the perfect material for giving your lawn the quick start it requires in the first stages of growth. Once you have calculated how much topsoil you require, simply add the first two letters of your postcode for a price inclusive of delivery to Potters Bar.